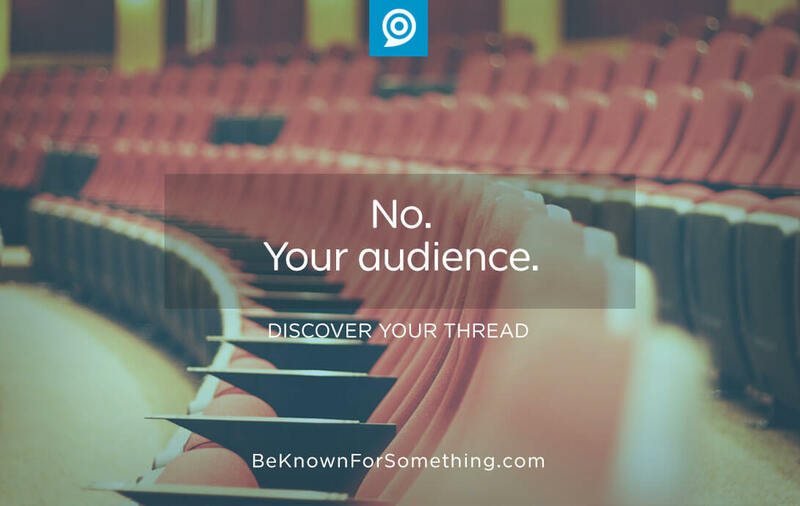 Be Known for Something : Discover Your Church Communication Thread / Communication Strategy / No. Your audience. Church communicators are fighting a battle. Trying to keep the church leadership happy while trying to keep the congregation happy. It’s almost impossible. The Church Leadership certainly has a vision and believes they know what the congregation needs. They also are planning, preparing, and praying about the sermons that will be preached. If you ask the congregation though, they may not be aware of what the real solution is for their problems and concerns. It’s their battle between wants and needs. An effective church communicator must assess the struggle between the leadership and congregation and always land at being an advocate for the audience. This doesn’t mean that the message changes. It simply means that the way the message is presented must come from the vantage point of the audience or it won’t be received, processed, or accepted. No. It’s not about a leader pushing a message towards a random group of people. Your audience: they’re somewhat determined with similar demographics, psychographics, needs, concerns, and goals. The more you understand and listen to them, the more you understand how to shape the way messages should be presented to them. Work with them, survey them, and listen to them so closely that you can professionally advocate for them. You represent them. Like a good lawyer. You are the person on the church staff that needs to filter all messages within your power in a way that the congregation understands them. And speaks on their behalf to the church leadership. Request a list of internal demographics. What’s the average age? Is it equally female and male? Do they live in similar areas? What do they do for work? Are there similarities of purpose? Goals? Concerns? Look for trends. Create communication personas. Decide who your primary, secondary, and tertiary groups are. Describe them stereotypically concentrating on what drives them. What do they want from a church? From your church? What makes them happy, sad, and concerned? Decide what you need to deliver. What words will be used consistently when providing a service to them? People feel at home when they’re around familiar things. Be familiar in language and benefits. This may be the opportunity to reduce your programs. Listen to them. 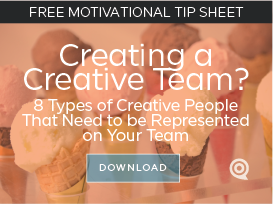 Check with them via surveys, randomly in conversation, and in focus groups so you can hear them. Sometimes it’s best to use outsiders so they’ll answer honestly. Adjust your personas and programs as you discover themes and requests. No. Your audience is the most important group in your church if you’re an effective communicator. They’re attending to get or do something. Advocate for them. And deliver it.